MillyBridal is one of the most outstanding websites I have ever shopped at and will continue to do so. The prices are excellent and their products are OEM! Their level of communication is second to none and are always shipping fast and promptly! 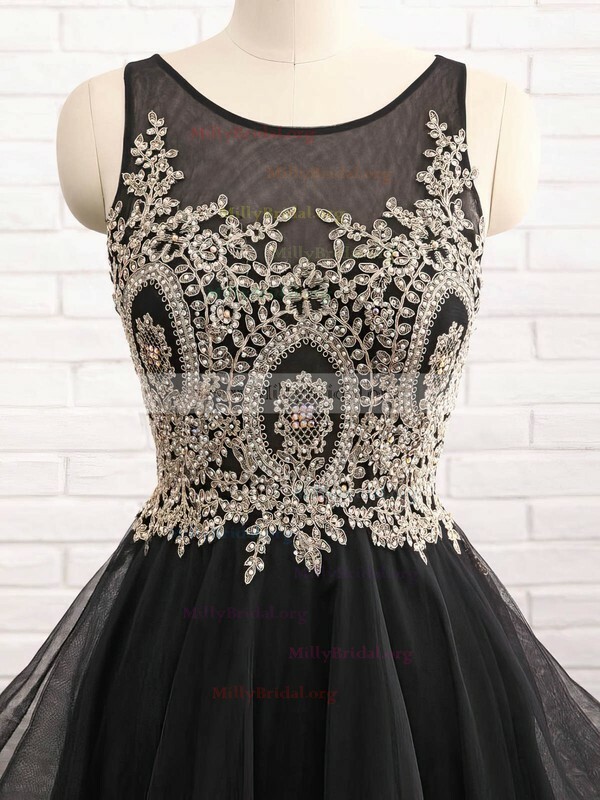 As other comments noted, this dress is even more beautiful than the picture shows. MillyBridal was very quick to respond to all of my questions, and she accommodated me with a size 2, which was not an initial option to order. I am very pleased with the product and the service!